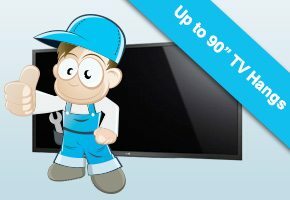 The Installers offers excellent home theatre packages for your entertainment. If you invested on the best, the latest, and the most expensive equipment for your entertainment, we have TV hangs and brackets that will allow you to make the most out of them. Whether you love watching TV shows, movies, and sports games, our products and services guarantee an immersive experience every time. Enjoy the funniest scenes, the most heartbreaking moments, and the most thrilling cliff-hangers on your home theatre system. Whatever brand or model you have, we have the standard mounting tools for your convenience. We came up with three packages. The first includes a 50-inch TV hang and a flat screen bracket. The second has a 32-inch hang and a tilt bracket. The third also has a 32-inch TV hang, but features a swivel bracket with full motion. If you cannot decide which one to choose, you can have our installers check your equipment and come up with a definite solution. 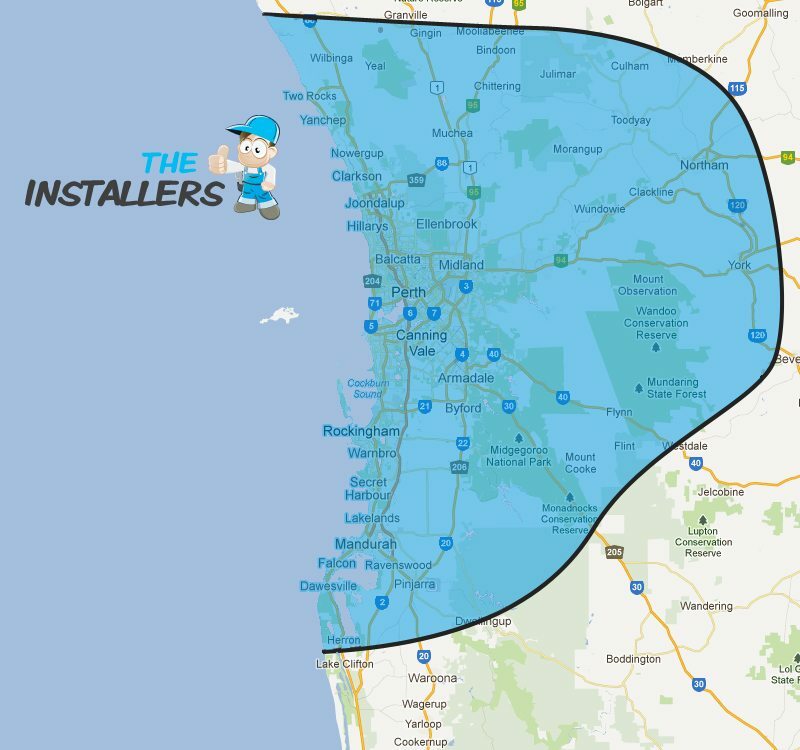 Our installers can help you get anything installed. They can even find the right height for your screen so you can watch comfortably from your seat. They can organize multiple cables and hide them away from the view. If do not know where to put your speakers, we can help you come up with a definite positioning to help you get the best sound possible. Our company has been installing home equipment for years. 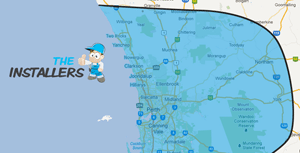 We have also been serving almost all of Western Australia, from Two Rocks to Bullsbrook to Chidlow. The Installers knows everything about home theatre in Perth. If you want to make the most out of your equipment, we have the tools and the experts who can install them form you. Our team of installers can help you maximize the features, the functionalities, and the space in your home. If you need professional installation services, we are your best bet.